Match the groundhog to its shadow! 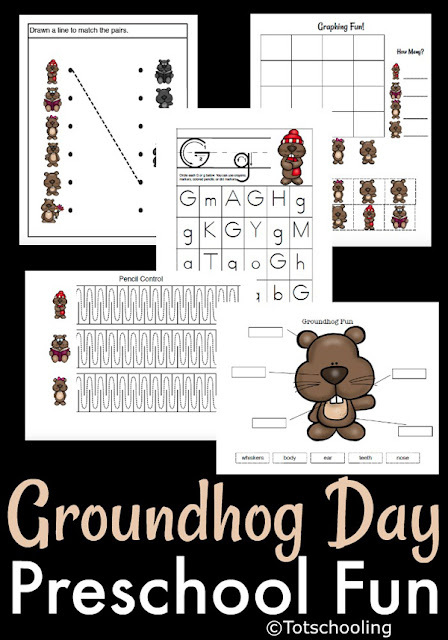 Here is a fun little free printable activity for toddlers and preschoolers to practice visual discrimination skills while celebrating Groundhog Day. There are several ways to do this activity depending on your child's age and skill level. 1. 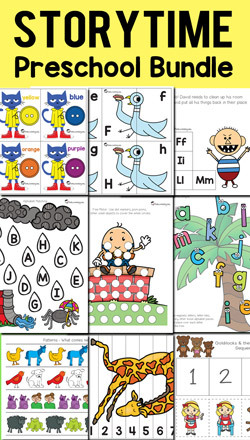 Easy - Print off 2 copies of the color cards and cut them out for your child. (laminate if you wish) The child then finds the matching pairs. 2. Medium - Print the shadows and the color cards, cut out the color cards for your child. (laminate if you wish) The child then places the color cards on top of the matching shadows. 3. Advanced - Print the shadows and the color cards. The child cuts the color cards on their own and glues them on top of the matching shadows. 4. Alternative - Print 2 copies of the color cards and play the classic memory game! 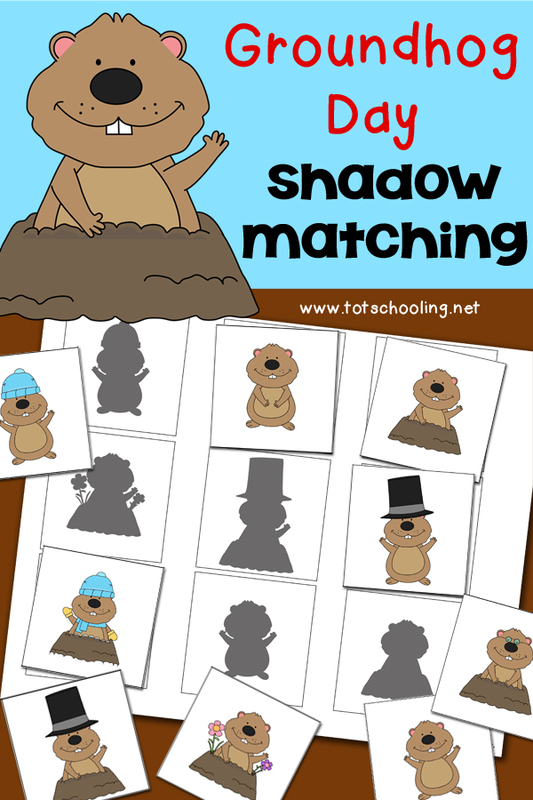 Click here to download your Free Groundhog Shadow Matching Activity!